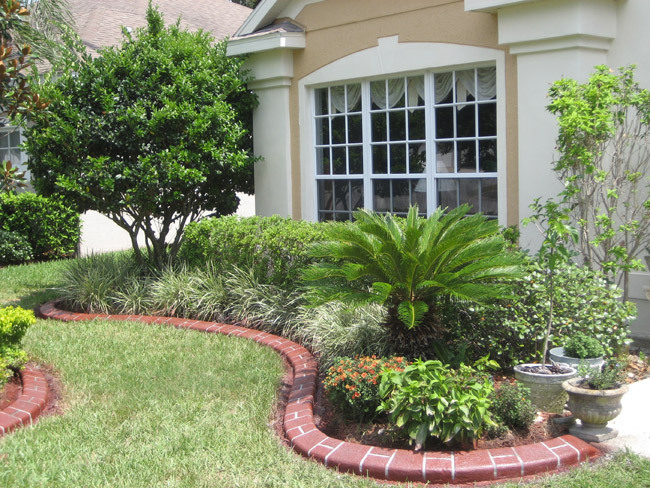 There are many reasons why garden edging is becoming an essential part of many yards. 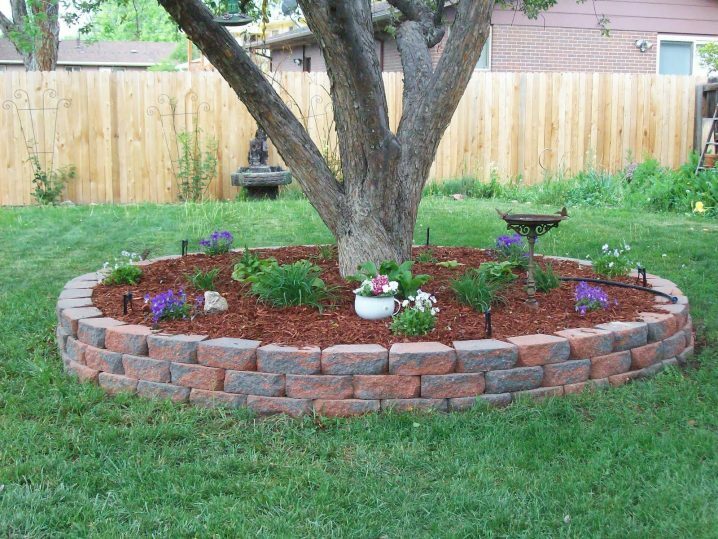 First of all, it serves to beautify the lawn. Then, it keeps the animals away from plants. 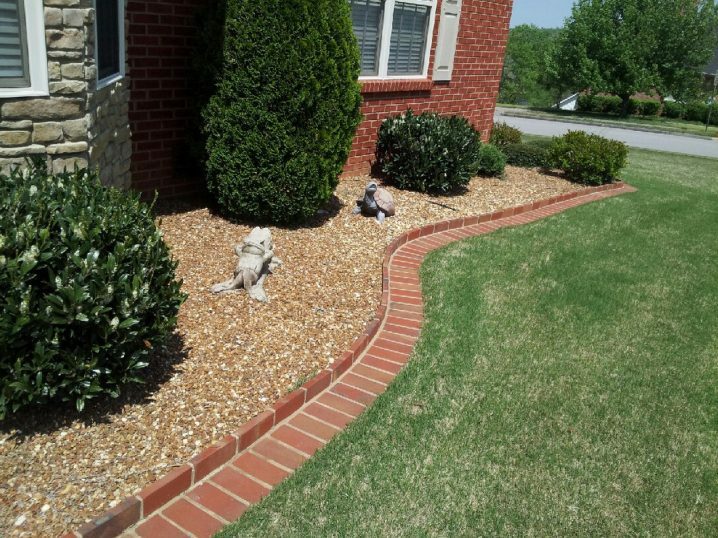 And of course, somehow it creates a visual reminder for the kids to stay out of flowerbeds. 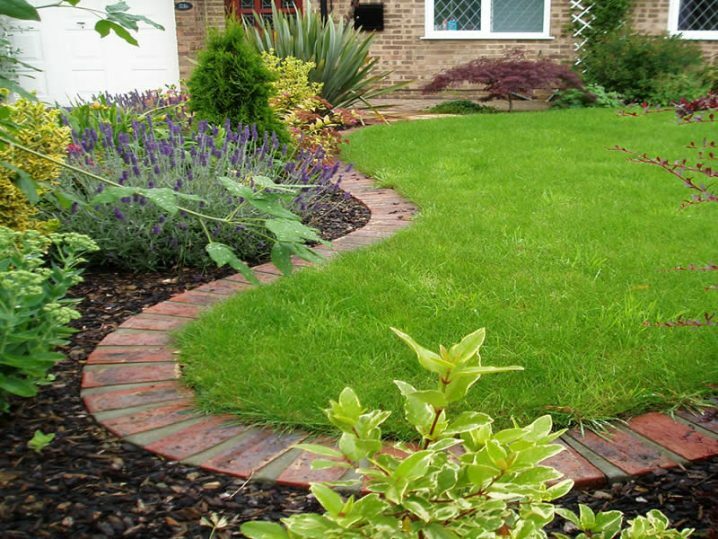 Garden edging can be easily installed and there are many ways of how to do it, depending on the materials used. 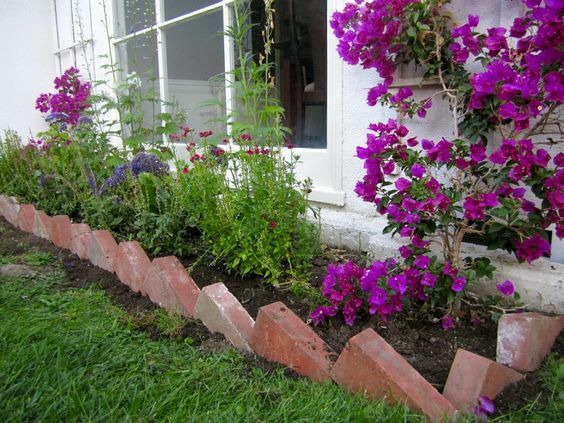 Today, we would like to give you several Smart Tips On How To Make Brick Edging In Your Yard and we hope that you will find them useful. 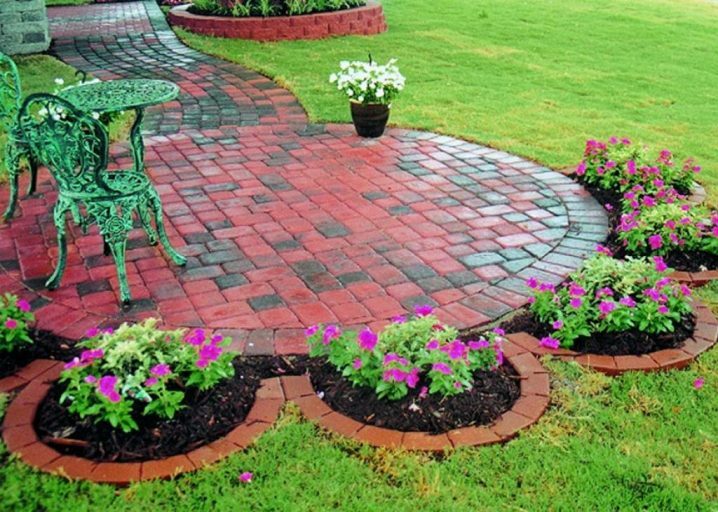 Brick is definitely one of the best materials for paving pathways and patios, as well as for installing garden edging. It is a long lasting material, that can be found in different designs and shape. 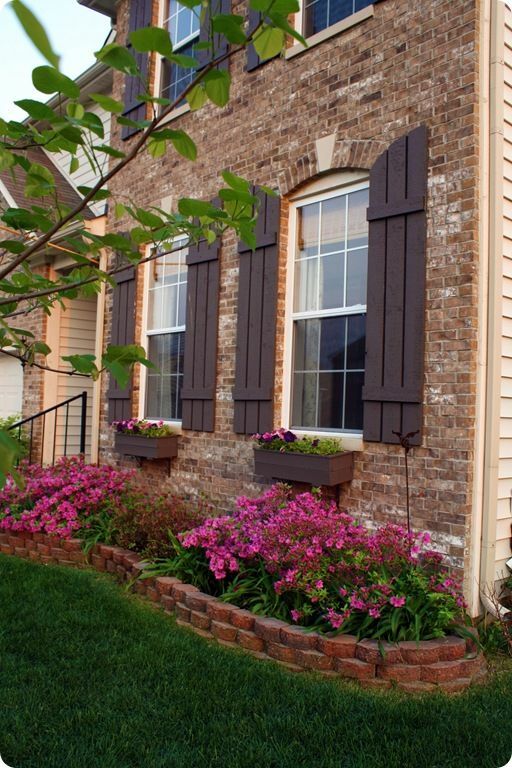 Most often bricks are red in the shape of a rectangular block, with an average size of 4 inches by 8 inches by 2 ¼ inches. 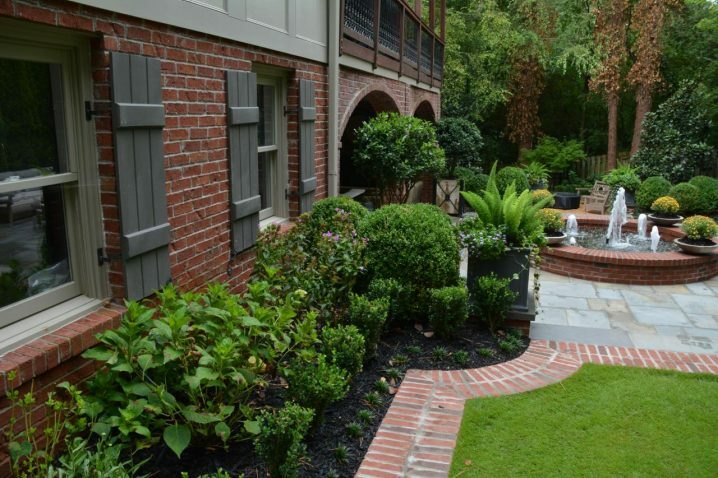 The reason why many people opt for brick edging is that brick defines garden borders well, it’s weather resistant and has a timeless look that can look good with any surroundings. 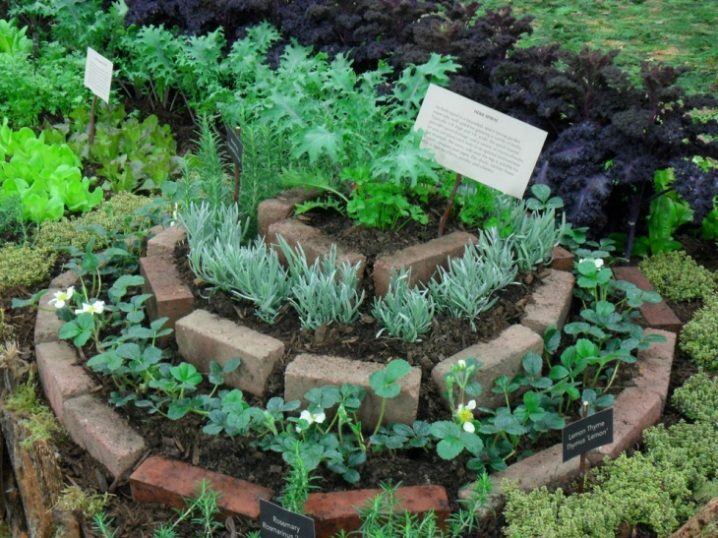 and compact the surrounding soil. 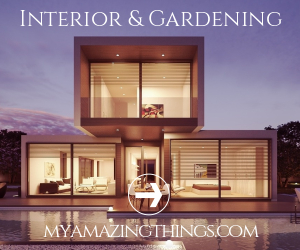 The materials that you will need for this process are a shovel, landscaping fabric, a knife, a mallet, a level, a trowel, sand, bricks and a tamper. 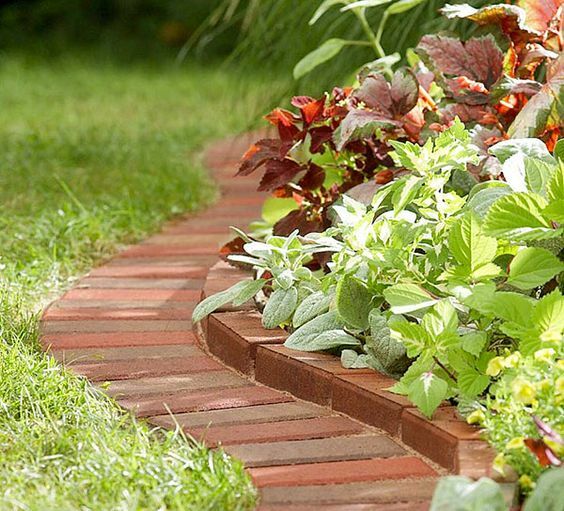 Choose where you want the border of the brick edging to be, and mark the line by slicing into the soil with the point of a shovel. Dig a 4-inch trench. 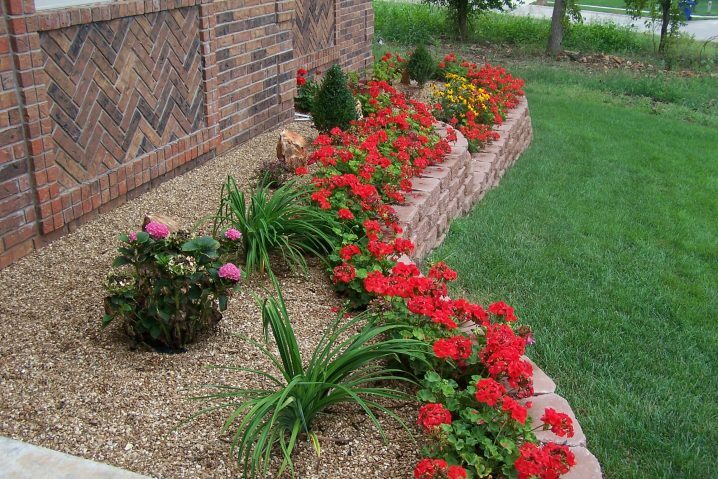 Once you have dug the trench, cover it with landscaping fabric and pour sand over it. Tamp down the sand until there is a smooth surface. Now is time to install the bricks. Lay them over the sand and tap them with a mallet. Set a level on top of the bricks, and use the mallet to adjust them until the surface is flat. Remove the level and add sand over the bricks. With the back of the shovel head wedge the sand between the bricks. 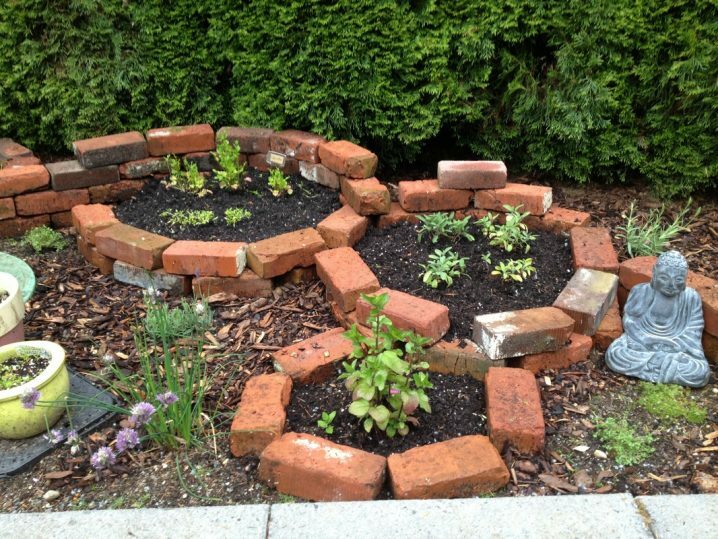 Keep adding and packing sand until the bricks are in place. 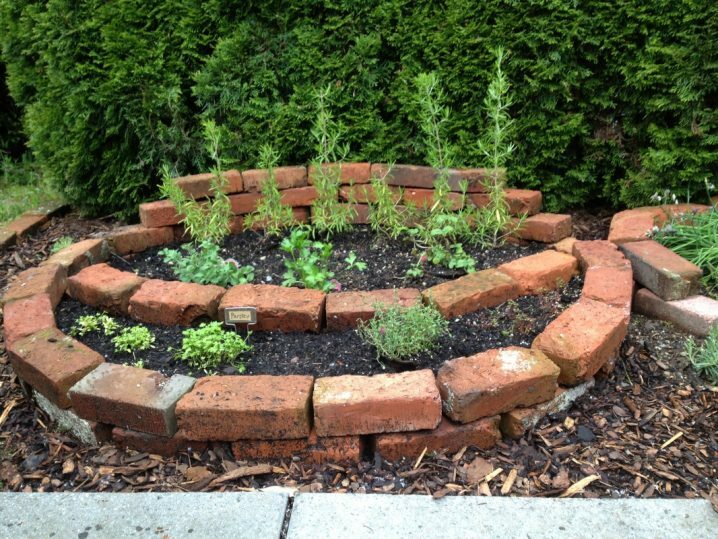 And of course, finish by pressing the surrounding soil against the bricks with the use of a trowel. 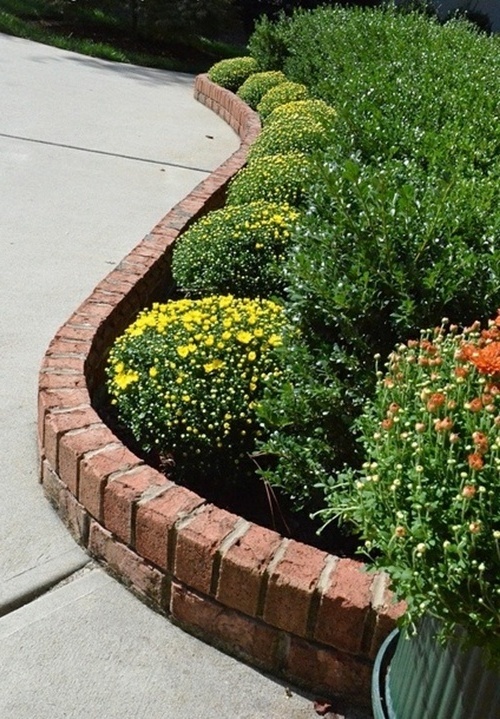 Brick edging is just one of the alternatives to garden edging. 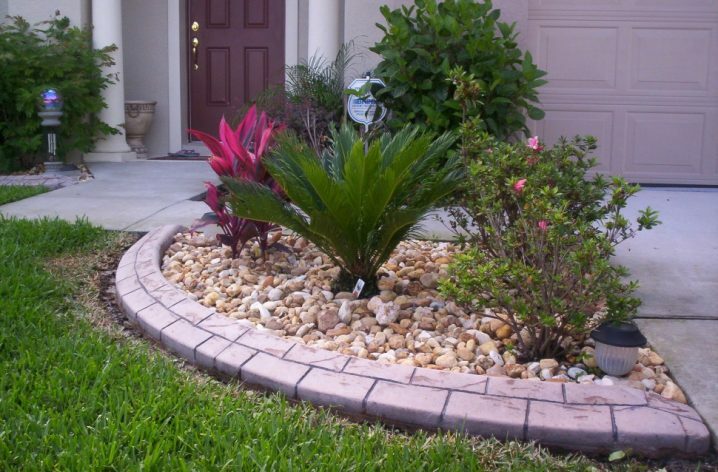 The above tips are the right ones for installing it, so make sure you follow them if you decide to add some such edging into your yard. 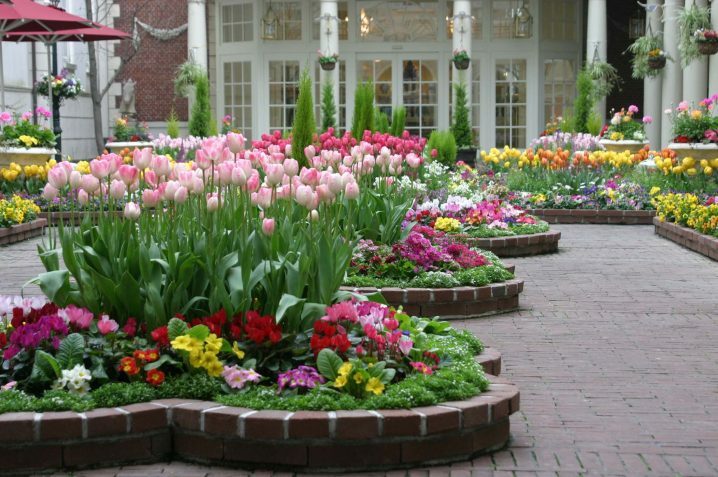 Thank you for reading and don’t forget so stay up to date with the content of Top Dreamer to find many other tips for your garden decor.